John Walsh thinks he has the best job there is. He goes where there are bombs and fires. He wades through floods and climbs volcanoes. For the past thirty-five years, he has risked his life to save animals in need. 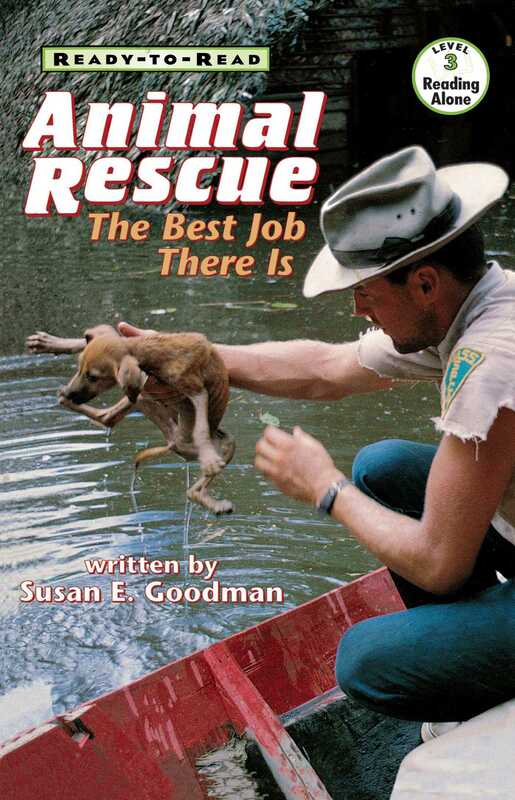 These are the true stories of his brave animal rescues.